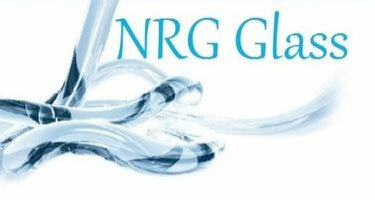 NRG Glass have the facility to manufacture our aluminium products in any RAL colour, to your individual colour requirements. 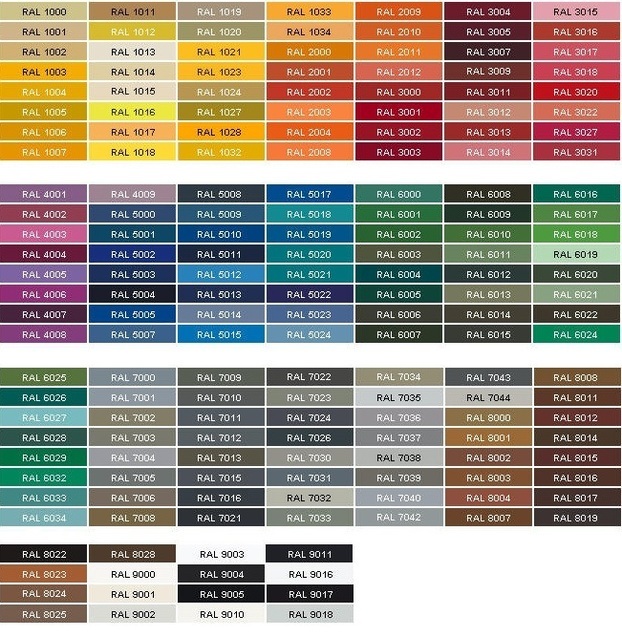 We use industry standard RAL colours, which are a range of over 200 colours available in gloss, semi-gloss and matt finishes, from approved coatings specialists. The Polyester powdercoat paint is baked onto the aluminium in order to withstand the rigors of all weather conditions and modern living in the UK. The high quality materials and process used means we can offer a 10 year guarantee on all painted aluminium, giving you peace of mind for years to come. Heat Insulation - Standard Secondary Glazing Systems greatly increase the Thermal Rating of a window - low E Glass can be used to equal or better the Thermal Performance achieved by replacement sealed Double Glazing saving energy and reducing heating bills. Can meet the requirements of building regulations document L for the Thermal Standard of new and replacement windows improved energy rating for the new energy performance certificate for the home buyers pack. 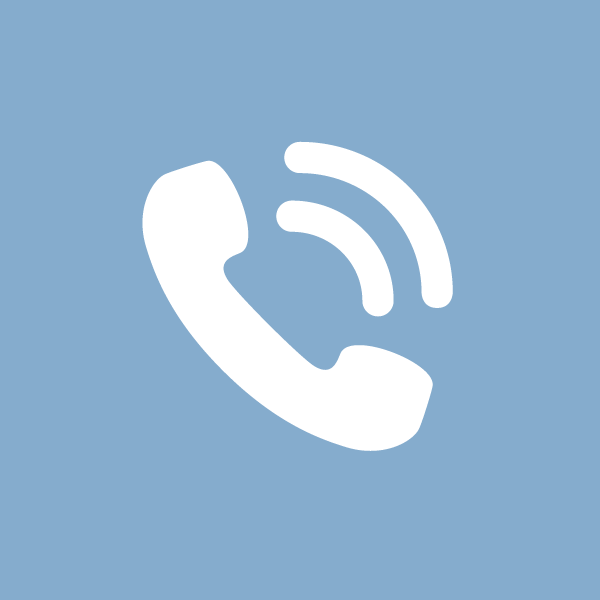 Sound Insulation - Secondary Window Glazing achieves a significant reduction in Noise entering from the outside, specialist glasses such as 6.4mm acoustic laminated is especially effective against road, aircraft, rail or in fact any type of noise. 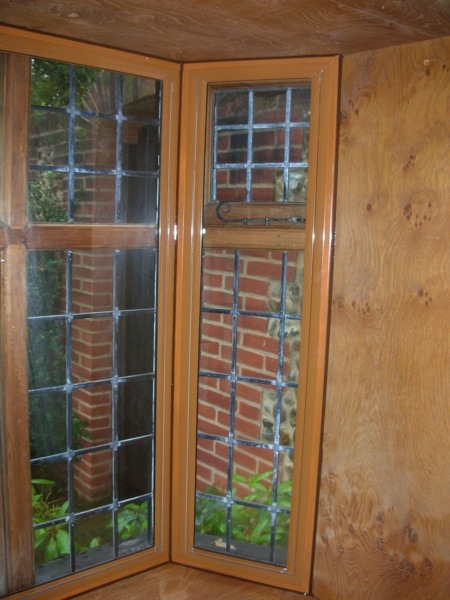 isted Buildings - Other than in very exceptional circumstances Secondary Window Glazing is accepted and indeed welcomed by planing officers as a much better alternative to replacing windows and doors in a listed building or conservation area.